The last time I saw my mother alive was five years ago over Mother’s Day weekend. As I wrote in “Walking My Mother Home,” my story in Journeys to Mother Love, these trips back home were instrumental to my healing. That story is very sacred to me. 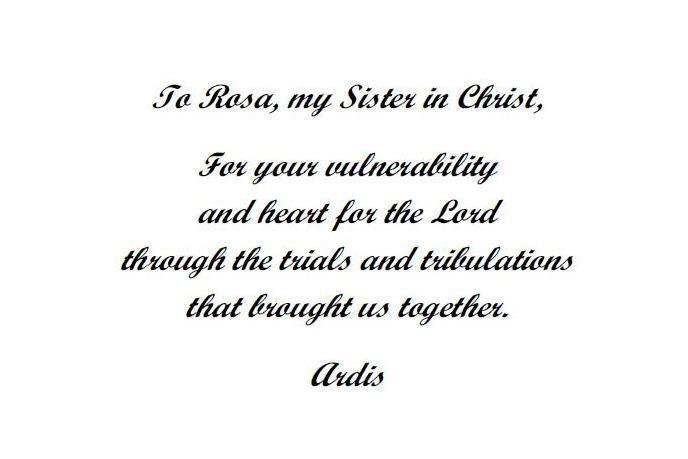 The writing was covered in prayer by my closest friends. It was written through tears of joy. 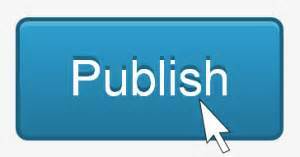 “Walking My Mother Home” was my first manuscript submitted to a publisher. I was nervous about sharing it with the world. Only a select few ever read the submitted manuscript. And it wasn’t until Cathy Lawton, the publisher at Cladach Publishing, notified me that they accepted my story that I even read it again myself. 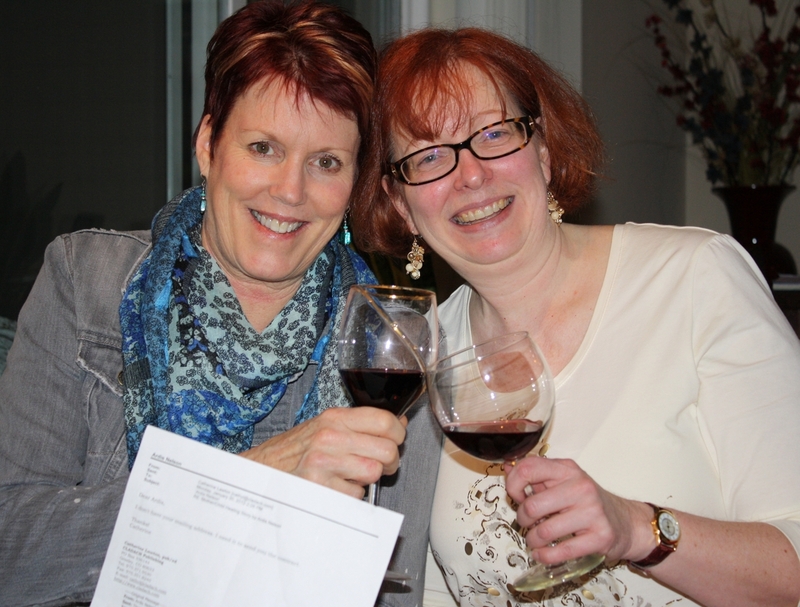 Toasting the acceptance of my manuscript with a friend, January 2012. In 2012, while the book was still being edited, I decided to give the manuscript and an accompanying letter as a gift to my sons for Mother’s Day. I had a heartfelt conversation with them after my mother’s passing the year before, and tried to explain the significance of what happened to me. Now with the imminent publishing of the story for the whole world to see, it was time to give them some more personal insight into my healing and my journey to mother love. 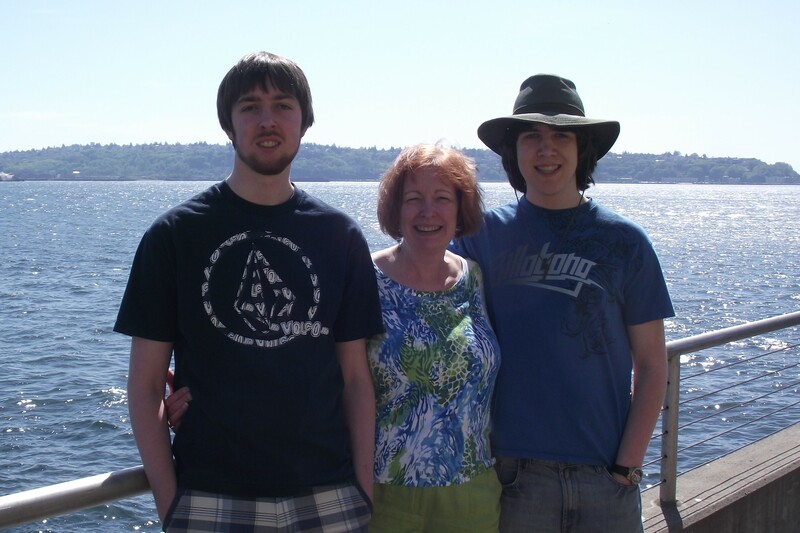 With my sons on the Seattle waterfront, Mother’s Day 2012. If you already own a copy of Journeys to Mother Love, I’m sure you will agree that mothers of all ages can relate to these stories. If don’t own the book, you can purchase an autographed copy here. 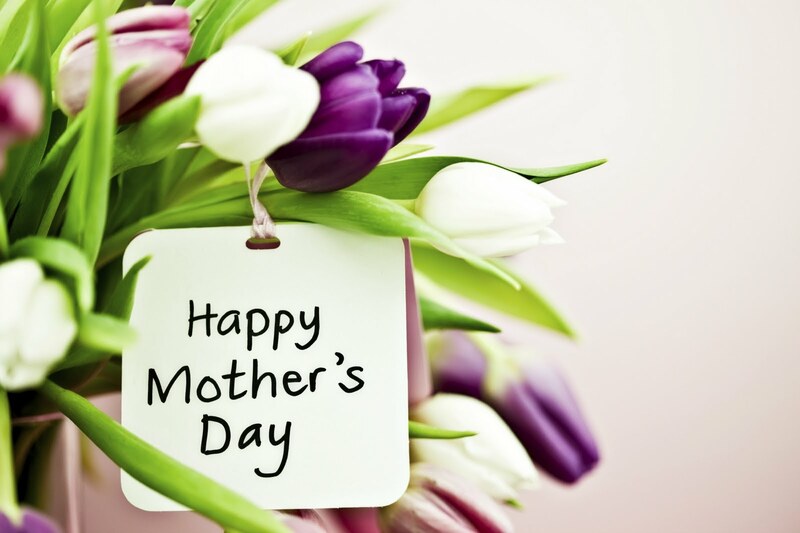 May your Mother’s Day be filled with blessings and hope from the Creator of motherly love, our Heavenly Father. As I mentioned in my announcement about the E-book of “Walking My Mother Home,” it was a writing dream come true for me to publish my story in Spanish. I wanted it to be a complete book, with Preface, Foreword, etc. So I had to write those additional English pieces in order to have them translated into Spanish. In my quest to determine how best to compile a more complete E-book, I researched the parts of a book, and reviewed books by some of my favorite authors and published friends. My writing plopped me right back into the throes of my story—the grief, the joy, and the miraculous way that God has been tying this season of my life all together. And it was all beautifully orchestrated in time to share on my mission in Spain (and the church in Rivas). Printing Spanish copies of Walking My Mother Home. It was also especially poignant for me to share it with my Spanish family while there. Last year, I left them with a signed copy of Journeys to Mother Love. It was more a symbolic and sentimental gesture than anything else because most of the family couldn’t read it. However, while I was in Spain last week, I had copies of the Spanish book printed and bound. I personalized and signed each one for family members. My only disappointment was that I couldn’t give the books to them personally. When it came to determining who would write the Foreword that was an easy decision. It had to be Pedro. We had that discussion a few years ago. I was getting ready to work on my memoir in NaNoWriMo (National Novel Writing Month). In doing other writing research, I came across references to the movie “Finding Forrester” as a good writer’s story. It is about a writing relationship between Forrester, a Pulitzer Prize author (played by Sean Connery), and his unlikely protégé, Jamal. The ending scene of the movie spoke volumes to me. Watch the first two minutes of the scene to see why, Letter to Jamal. 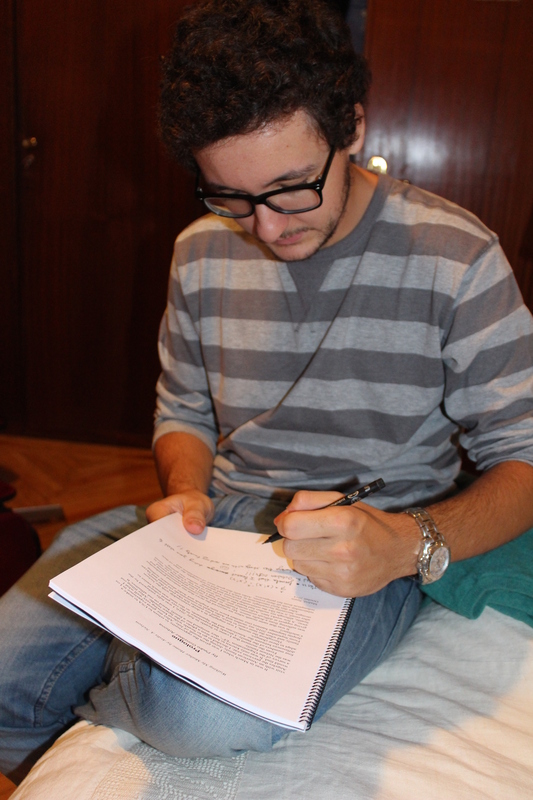 Role reversal, Pedro signing the Foreword of my personal copy of the book. First and foremost, I thank God for prompting me to write and submit this story for publishing. He healed me, and He gets the credit. He is using my pain for His glory and I am eternally grateful for that. 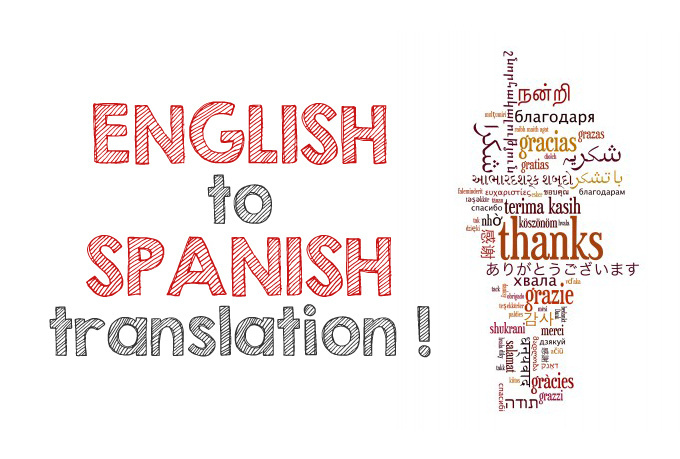 Second, I am indebted to the bi-lingual expertise and selfless donation of time and energy by Oscar Farfan (Saddleback Church, CA) for the Spanish version. I am grateful for his making this story available to a new audience of readers, and for having it ready in time for release while on my Celebrate Recovery mission in the fall of 2014. Cathy Lawton, publisher at Cladach Publishing, for seeing the value in this story, accepting it and granting me permission to translate it into other languages. My Celebrate Recovery community at Pine Lake Covenant Church, for their steadfast support throughout the writing process and for approval of the CR mission to Europe. My prayer partners, mentors and pastors who encouraged and supported my healing and writing journey. My Spanish family, especially Rosa, Rafa, and Pedro, for extending their friendship and love across cultural, language, and religious differences, and for being such an integral part of my healing process. My husband and sons, for their patience, understanding, and love as I pursued my writing dreams and the call into missions. Finally, I dedicated my story to someone who without their acceptance of me and my friendship would not have put the healing steps into motion. It is to Rosa, Pedro’s mother. So today, it is with great pleasure that I am sharing those additional pieces to “Walking My Mother Home” in English. If you’ve already read the story, I encourage you to sit back and read it again with the bookends of the Preface, Foreword by Pedro, (then “Walking My Mother Home” from Journeys to Mother Love published by Cladach Publishing) and the Epilogue. You’ll be glad you did. I’ll be including these pieces with each book that I sell from now on. May this story inspire you on your journey and turn your healing into hope. I’ve been back from Spain a few days, still dealing with the effects of jet lag and trying to re-integrate into life in America. I’m feeling very blessed that the Lord would use me to be His Hands and Feet on the ground in Spain. There is so much I’d love to write about all of this, but for now am passing on the latest in the series from the ministry where I serve at Pine Lake Covenant Church. Muchas gracias for your support and prayers while I was on this mission of faith. In my (Ardis Nelson, member of the CR leader team at PLCC) last post about the Celebrate Recovery (CR) mission to Spain, we had just completed the seminar portion of our time at the host church in Rivas, Comunidad Cristiana Luz y Vida (Light and Life Christian Community). The following day was Sunday, October 5. We were given the Sunday school time slot to present more CR information to the overall church. I have a big announcement to make that I’ve been keeping a secret for a while–until just the right time! In preparing for my mission to Spain, I was also working in the background on a special writing project. I announced it at the church in Rivas last week and am now officially announcing it here on my site. It is the completion of the Spanish translation of my story “Walking my Mother Home,” from the compilation Journeys to Mother Love, published by Cladach Publishing in 2012. There is a long story as to how this all came to be. As usual it includes surrendering the outcome to the Lord and waiting on His timing. It is the fulfillment of a writing dream come true for me. When my manuscript was accepted by my publisher in January 2012, I knew in my heart that the Lord wanted me to share this story beyond an American audience. It only seemed natural that Spanish audiences would resonate with the story as much as Americans have. So I negotiated the inclusion of the foreign translation rights as part of my contract. Later that same year, Pedro, the Spanish exchange student who is a part of this story, agreed to translate it for me. He completed his translation of the story, written out by hand while on holiday in Mallorca. While he translated the story, he also shared it in Spanish with his family. They, of course, already knew the story as retold by Pedro and Rosa, but this was my turn to share it with them from my perspective. It was truly a gift to hear Pedro recount to me how interested his grandfather was in the story, hanging on every word. 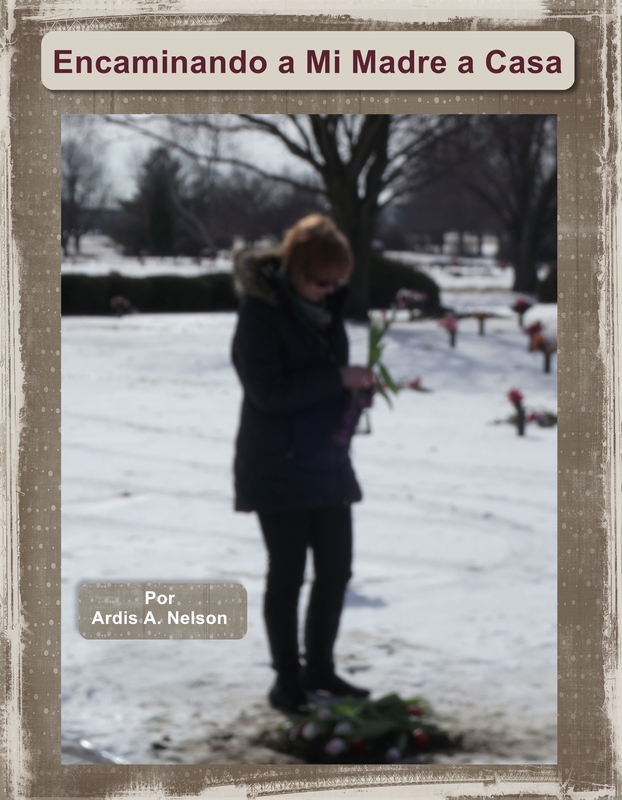 (The story recounts the intersection of his wife’s passing with my mother’s death.) Unfortunately, that version of the translation was forever lost when Pedro’s computer crashed. Soon after, Pedro’s music career took off; and I knew he’d never be able to translate the story. I didn’t have any budget for a professional translator. I wasn’t seeking the Spanish version to sell it online or make any money from the E-book. My desire was to give the E-book to the church in Rivas and other people in Spain as a gift. In light of that, I was hoping to get the story translated by someone as a way to support the mission to Spain. I let go of the how’s and when’s of a Spanish translation ever being done. I kept praying. I kept asking for help. God was continuing to stretch me and to build my trust in Him. Then it happened. It happened in such an unexpected way, and it will be used in ways that I never dreamed possible. Oscar, my Spanish contact at Saddleback Resources, where the Celebrate Recovery materials (Celebremos la Recuperación) are sold and the Spanish version was translated, donated his time to the cause for the mission. Much to my surprise the Spanish version of “Walking My Mother Home” will also be used as a resource for Spanish testimony requests. I was blown away by Oscar’s generous gift to translate this story, to know that it would be used beyond the mission, and also that it would be ready in time for the mission to Spain (where I am still on location). So it is with great delight and gratitude that I am officially announcing and publishing the Spanish E-book of “Walking My Mother Home.” The Spanish title is Encaminando a Mi Madre a Casa. 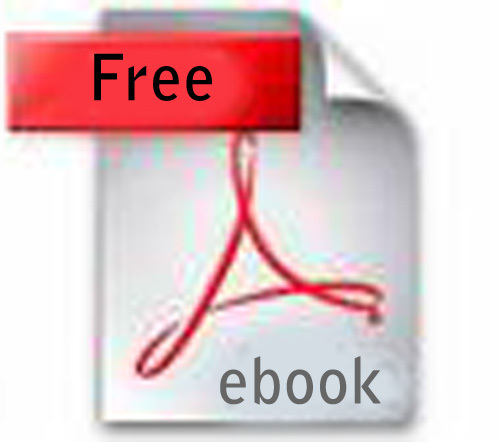 It is free for online reading or you can download the PDF. The link is on my new Spanish page, here. Walking My Mother Home Spanish version released October 2014. If you know any people who speak Spanish, please direct them to my new free Spanish E-book, Encaminando a mi Madre a Casa. Please note: The English version of “Walking My Mother Home” is only available in the compilation, Journeys to Mother Love. Paperback or e-book versions are available for purchase through Amazon, Barnes & Noble, or Cladach Publishing. Autographed copies are available through my site by clicking here. 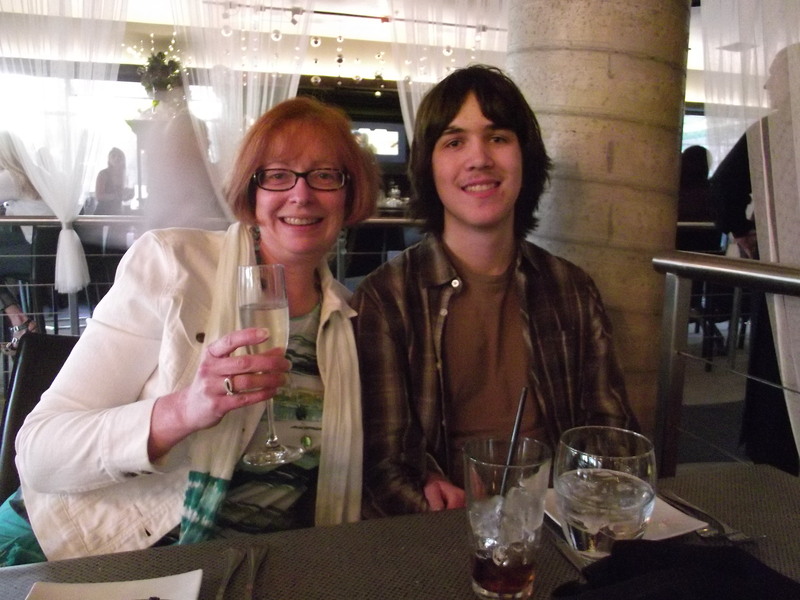 Toasting to the release of Journeys to Mother Love, August 2012. I could tell you lots about what I learned in these past two years about publishing, yet I’ve only scratched the surface myself in my knowledge. 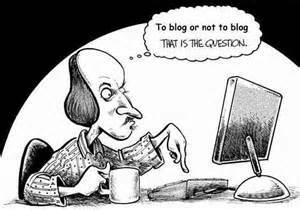 I know the dos and don’ts and the ins and outs of blogging, social media, etc. However, I don’t read much about it anymore. (Michael Hyatt and Chip MacGregor are two of my favorite publishing bloggers.) Instead I have turned my attention to helping and encouraging others in their writing and blogging quests. Each published author has a very unique story to tell of how they got their first book published—all fraught with rejection and perseverance, and generally being at the right place at the right time. I’ve written about my journey into publishing on my site in the past. (Check out the “My Writing Journey” category on the right sidebar.) 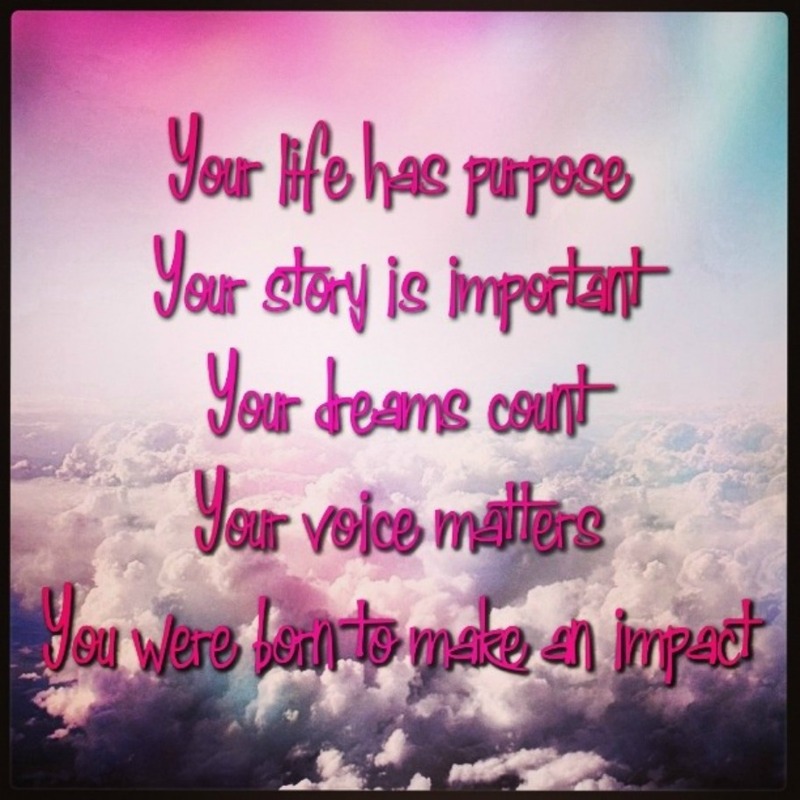 Today I’m sharing with my readers how this journey has affected me and why I continue to pursue my writing and publishing dreams. In sitting down to write this post, a quote by Louise DeSalvo came to mind, from her book Writing as a Way of Healing: “ …if you want to write you must follow your desire to write…if you want to become a writer, eventually you’ll learn through writing—and only through writing…if you want to write and don’t because you don’t feel worthy enough or able enough, not writing will eventually begin to erase who you are.” I wrote about this quote back when I started writing in a post called, Why I Write. Back then, I did struggle to feel worthy or able enough to write. I can vividly remember my first Christian writer’s meeting I attended with a good friend who was further into her publishing journey (and is now published). It was a bit intimidating to attend that meeting (3 years ago next month), meet authors, and share the intense call I felt to write. 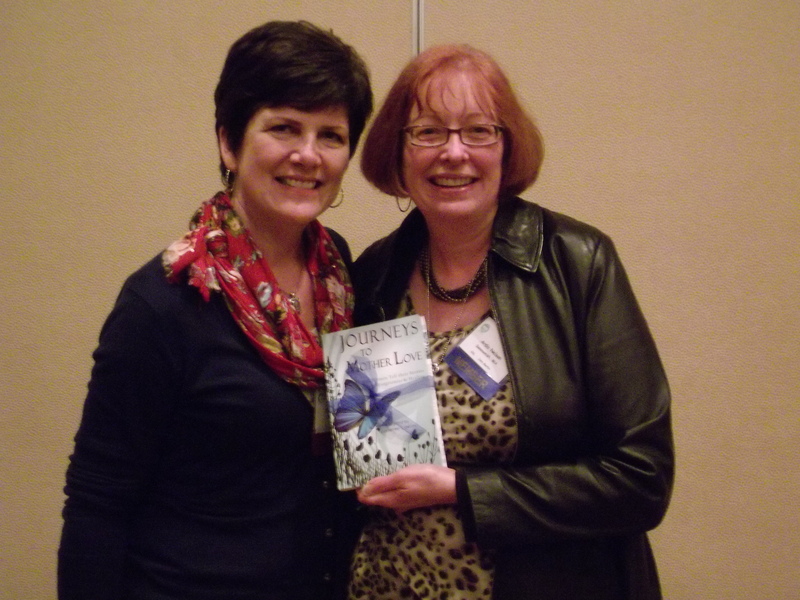 The other pre-published and published authors were very encouraging and helpful. So I just dug right in, starting my blog (also 3 years ago next month), buying writing books, subscribing to writing blogs, and becoming a member of the writer’s association, NCWA. Now writing is an integral part of my life. I CANNOT NOT WRITE. I consider it my ministry for others (my 12th Step—giving back), but it is also a way I embark on my own self-care. Along the way, my writing has helped to ground me in my faith and to claim my identity as a Child of God. My writing has given me a voice that was long ago minimized and criticized, and it has prevented the ‘erasing’ of who I am. If you’ve followed me along my blogging journey you may note that there are times when my writing may not seem very inspirational, directly point people to Jesus, or have a purpose other than to document what is on my mind or going on in my life. Regardless, I am a Christian writer—and sometimes it looks like I am a writer who just happens to be a Christian. After three years, I see most of my life through the lens of a writer; and I love it. It has given me opportunities to regularly write for other venues like my publisher’s site, JourneysToMotherLove.com, and the ministry site where I serve, CelebrateRecoveryOnThePlateau.org. This summer I added guest blogging to the mix for ChristianMommyBlogger.com and UnomaNwankwor.com. (Unoma is the Christian fiction author I met at Pedro’s movie premiere.) I serve as the editor/blog servant for Reclaim Ministries. And finally, my writing also gives me a front row seat to Pedro’s pursuit of his music dreams in the film industry. So I am continuing to write. I haven’t given up on my dreams of publishing the full-length book, Emerging From the Cocoon (tentative title). At the moment I’m too busy living the sequel (title unknown) and watching as God heals me or others on my path. Most assuredly, the sequel will include my Spanish connection. And what about my story, Chapter 8 – Walking My Mother Home, in Journeys to Mother Love? 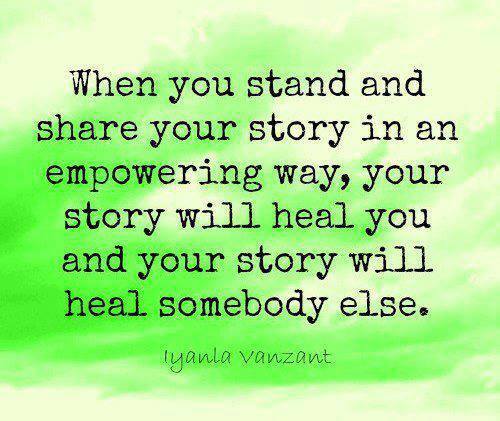 In a nutshell, it remains the foundation of my message, my healing, and why I write. It was my first born baby and my love child. This second year hasn’t been about marketing and selling it so much as it has been about sharing the story in the right context. And sometimes it was about giving it away to people who made an impact in my life over the years. My story continues to be a vehicle for me to show others the love of our heavenly Father and how when we embrace healing and forgiveness, Jesus turns it into Hope. Having said that, I’m happy to announce that I will be giving it away in bigger ways very soon. But the details of that announcement will have to wait until another time. In the meantime, I’ll leave you with a gallery of authors and recovery contacts who recently acquired my book while in LA. 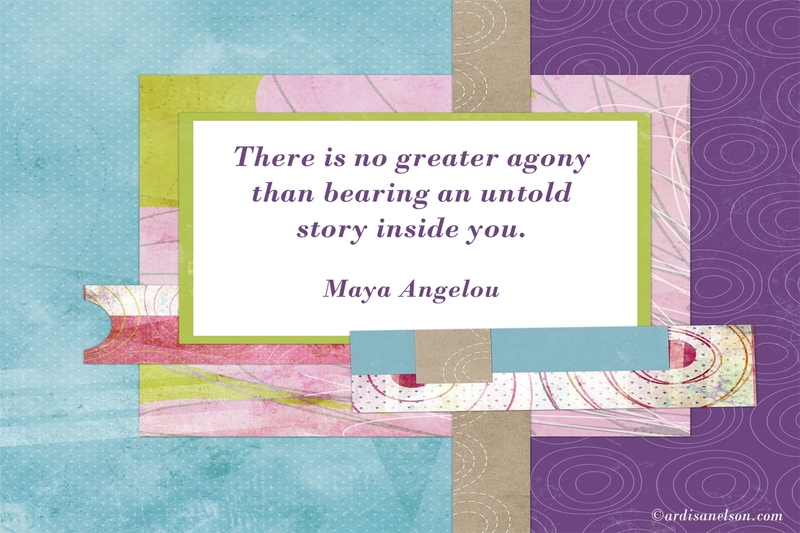 My hope is always that my story inspires them as their writing and teaching has inspired me. 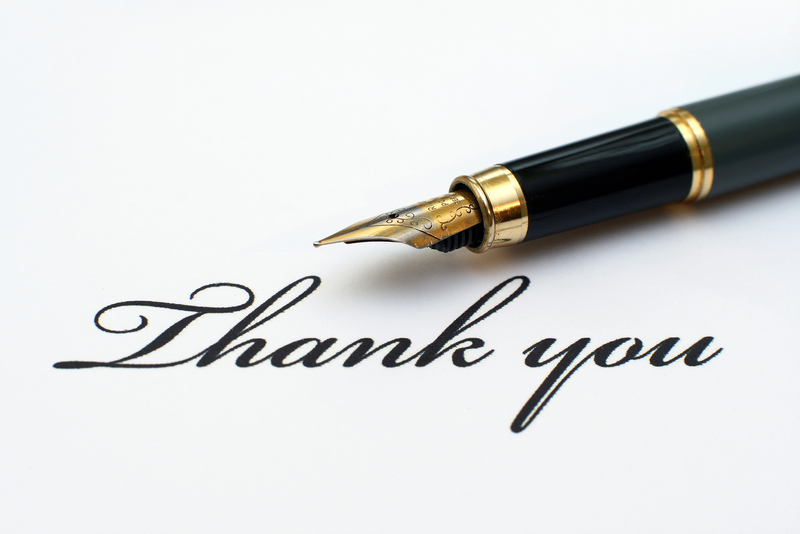 Thanks to everyone who has purchased my book, written a review, sent me a personal note, subscribed to my blog, liked my Facebook page, or supported my writing through prayer and other means. It has meant the world to me. God has turned my healing to hope…just like He will yours. It recently dawned on me how many ministries and arenas that I serve. There are at least 5! Several of them overlap and are related to recovery and healing. I’ll share more about that soon with some exciting announcements as well. In the meantime, I’ve decided to make some changes to my site to address the growing needs of my writing and these ministries. I hope you’ve noticed that the tagline of Making Me Bold (noted above) is “Where healing turns to hope.” I’m considering a new domain name to align with that and make it easy to find for key word searches online. Don’t worry, I’m not moving my site or changing my current web address. I’d love to get you involved in the naming process by answering the quick polling question above. Feel free to comment at the bottom of this post with any other feedback on my site or suggested changes. 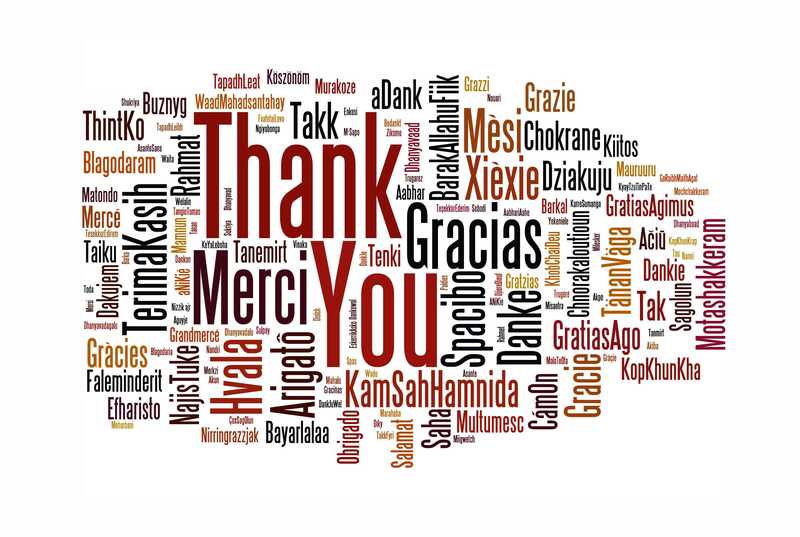 Thanks for supporting my writing and ministry endeavors. May God inspire you through it, to turn healing into hope. Updated 5/23/2014: Polling is closed. And the winner is…healingtohope.com. Thanks for voting! Look for more changes on my site soon. 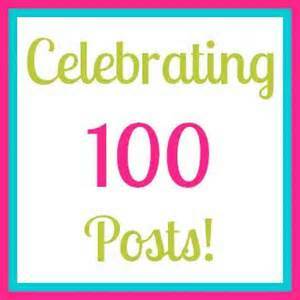 I’ve been blogging for over two years and recently reached a blogging milestone of 100 posts. 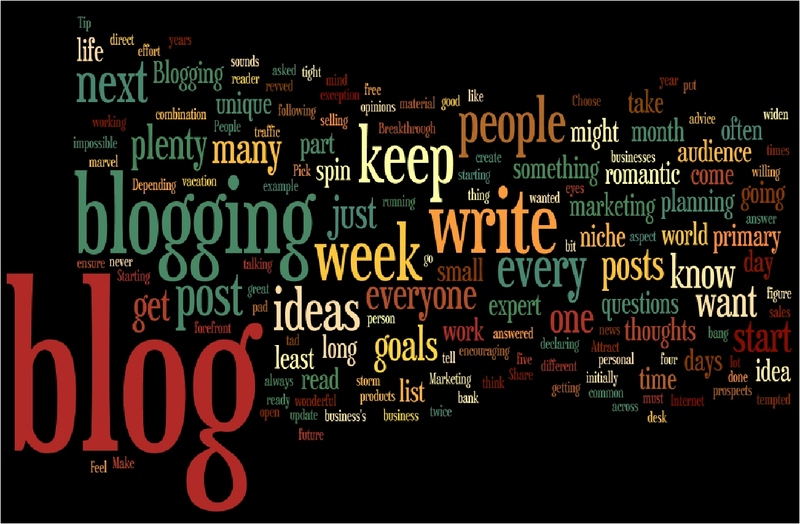 I started out slow, blogging when the mood hit me and now consistently post once a week. That may not sound like much, but at times it has been a chore—to either fit it in my schedule or to force the writing to come out. My blogging has grown a lot over the last year. I’m now starting to see that my focusing on Spain for so long was mentally draining on me. I pushed myself physically while traveling and also mentally to blog while there. I don’t regret it because at least for me personally I’m glad to have documented my trip in that way—not the standard travel log. I’m starting to get my writer’s sea legs back now with inspiration that comes from deep within. That is what led me to writing and blogging in the first place so it feels good. But blogging isn’t always a feel good thing for me. I think if bloggers were really honest with themselves, they’d have to admit that they’ve felt some anxiety or tension at one time or another when it comes time to publish a post. It is a scary and vulnerable position to put yourself out on the internet for all the world to see—especially when you are sharing your personal story. Then there are the voices within that tell us that the number of followers we have or the number of ‘likes’ on our posts somehow dictates our value or is a true indicator of our writing skill. (I know I’m not alone in my thinking.) It happens I’m sure in any creative endeavor. We have to be sure of ourselves and our message. That is where my identity in Christ helps me. In my quest for healing, I recently discovered that my publishing fears were deeper rooted than just the typical “will people accept me” or like my writing. I was having a particularly hard time releasing my worries in publishing a post, and then it all came back to me. When I was in college, I turned from my desires to be a journalist to something much more analytical—an accountant. Sometimes I hung out with the crowd at the college newspaper, never writing stories though. My first semester communications courses brutally killed that dream. 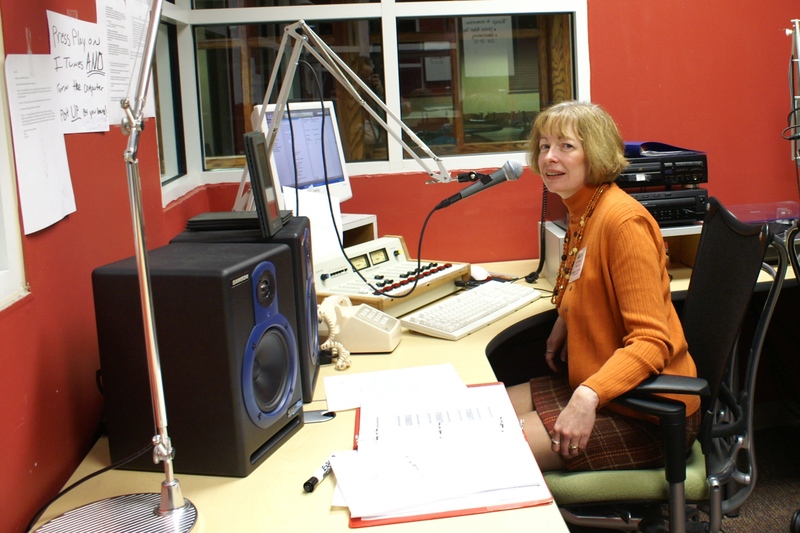 My extracurricular passion was serving as the music director at the college radio station. During a period of transition in management at the radio station, I wrote a letter to the editor of the newspaper. I don’t remember what it was about specifically, but it wasn’t a flattering piece. I got a lot of flak for that letter. Worse yet, the station manager wrote a rebuttal to the editor in the next publication. I was publically humiliated in front of my peers. I could go on and on about how I might have felt justified, or whatever. The point is that when I publish a post on my blog, sometimes that humiliation is triggered in me—the deep fear of saying or doing something that will be misunderstood or land on someone the wrong way. Recognizing that trigger has helped me to release that fear. At my one year blogging milestone, I wrote a piece about writing for “An Audience of One”. I like to think that audience of One is my heavenly Father. Realistically though, I sometimes get in the way of that. I know that my writing serves to inspire some of my friends and family. I’m very grateful for their acknowledgments of that. In my darker days, it is just what I need to encourage me to keep going. 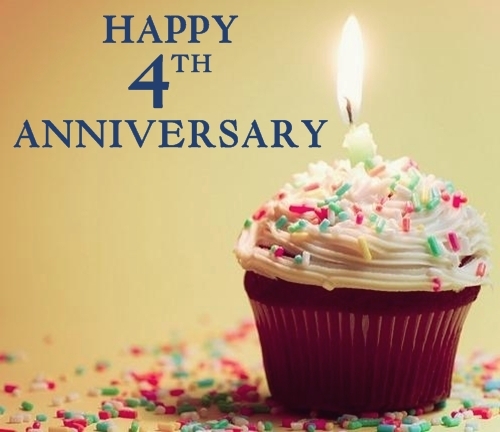 Now that I’ve passed my second year blogging milestone, I feel like I’m at a crossroads with my writing. I enjoy blogging, but realistically I’ve felt more like a blogger than a writer this past year. I’ve been so busy and focused on Spain that my memoir has sat dormant on my computer since November 30, 2012—the last day of National Novel Writing Month (NaNoWriMo). It was a labor of love to churn out over 30,000 words in 30 days. It was also very intense and emotionally draining. Oddly enough, I’m considering picking up that work in progress in November, but not with that kind of intensity. I need a writing discipline in my life in order to tackle the huge project ahead of me. NaNoWriMo was that last year. So I am preparing myself for the next leg of my writing journey. If my memoir is ever finished and sees the light of day, I’ll have much bigger fears to overcome. Until then I’ll keep training that ‘publish’ muscle one post at a time. PS. If you want to know what I learned from my second year of blogging, it is to not be concerned about the length of my posts. When I started blogging I followed all the suggestions about size, content, etc. But I’ve noticed that my favorite author blogs don’t publish short posts. That doesn’t stop me from reading to the end. I’m not concerned about my word counts any more. I read for quality and depth of story, so that is what I am shooting for here as well. Thanks for your interest in my work and reading to the end! 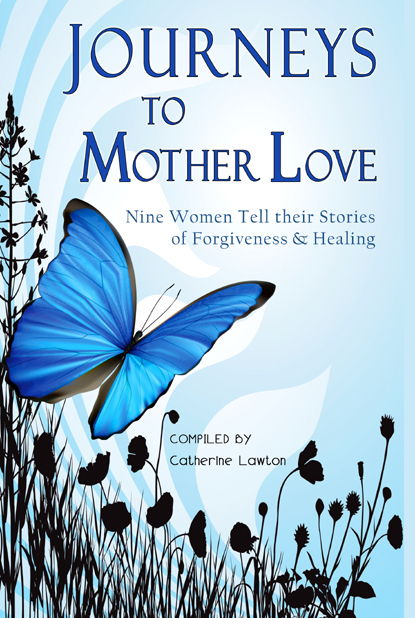 I’ve been asked many times how my story, “Walking My Mother Home”, came to be published in Journeys to Mother Love. I’ve written about that under the category “My Writing Journey”. 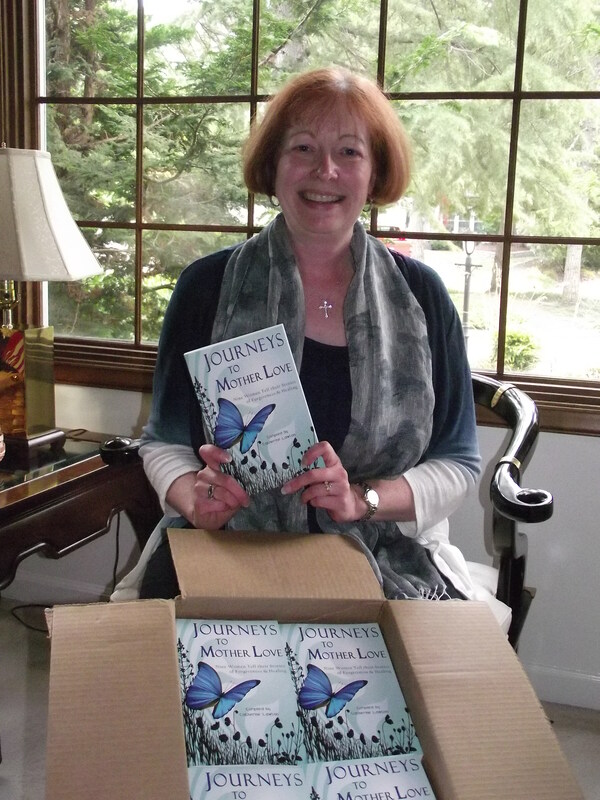 In this post from journeystomotherlove.com, the blog for the book, my publisher tells the story of how the book was birthed. Thank you Catherine Lawton and Cladach Publishing for following that gentle nudge from the Lord. I’ve been blessed over and over again to be part of such an inspiring book. Hard to believe, but more than a year has passed since the book Journeys to Mother Love was published and the authors started sharing this blog as well. How did these nine women, who live in all corners of this great country, come together in this way? Well, here’s the story. When my story, “Walking My Mother Home”, in Journeys to Mother Love was released on August 24, 2012 (one year ago) by Cladach Publishing, I had everything in place to position myself and the book for success. 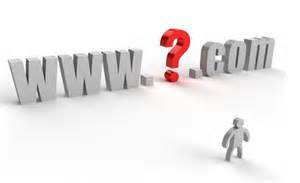 I had attended writing and marketing seminars, webinars, and conferences, and launched a website and Facebook page. I was ready to dive into the social media marketing blitz. I held an open house and book signing as well. It all fed into my hopes and expectations for financial success. After all, I had a trip to Spain in my future, and no personal source of income to pay for it. I was counting on the book sales. Opening my first box of books, August 2012. Within days of receipt of my first box of books, I was at church in my sacred space with one copy. I silently read my story and dedicated it to the Lord. I asked for his blessings on the book, that my story would touch people’s lives, inspire them on their faith journey, and that none of this ‘fame’ would go to my head—the same as I have done for Pedro since his music went online. I was grateful. I was excited. I was ready for anything. I have had a lot of amazing highs over the past year, partnering with two other friends who recently published spiritual books, networking at writer’s meetings, and so on. At times, it was a bit surreal to me. Yes, there is a bit of notoriety that comes with the territory and interest when people find out I am a writer. Although I never tire of telling someone the story, if it seems appropriate, or I feel led by the Holy Spirit, I also try to keep it all in perspective. 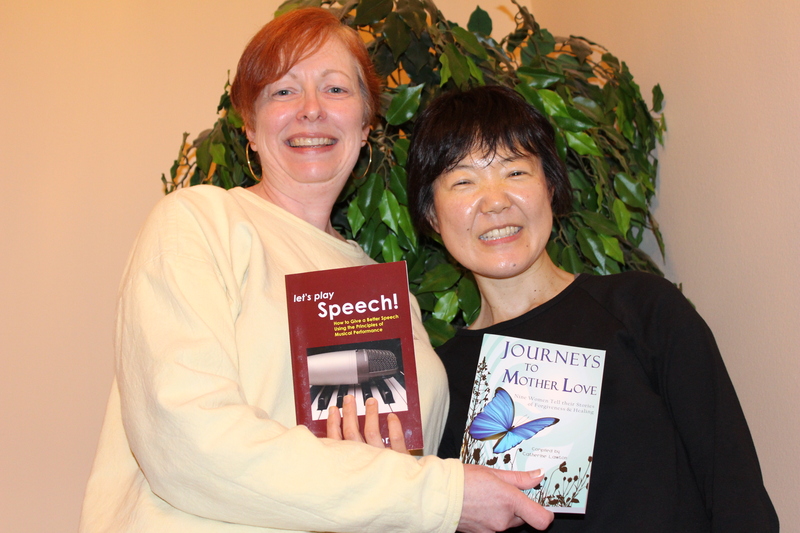 A friendly book swap between authors, Emiko Hori and me, June 2013. I’ve had some low points in my first year as a published author as well. The lows totally caught me off guard and triggered deep feelings inside of me—like feelings of rejection I thought I had already worked through. Most authors and artists, if they were truly honest, have struggled with that at some point in time. It is the push and pull of promoting, wanting financial success, and letting go of who buys your book and how many sell. Once I learned to let go of that (and am still learning), I started to have more one on one encounters with people who were interested in the story. I can remember each and every one. I try to write a personal note to each person who receives the book and pray for the recipient. Except for the online sales, I have photos of many people who received the book personally through me. I photograph many of my inscriptions as well. They are very personal to me and often feel inspired by the Holy Spirit. This is but one way I try to pay the blessing forward. The other is when I give the book away as a gift. For instance, it resides in the library of Monmouth College, my alma mater—where I graduated with a B.A. in Business Administration, not English. It is also in the hands of many of the staff at New Life Ministries, out of gratitude for their role in my healing. I love that I can give something back in this small way. Paying the blessing forward with Becky Brown of New Life Ministries, February 2013. As I finish this inaugural year as an author, I can look behind me and see God’s hand on each book that was released from my inventory. I can see how He was chiseling away my inner parts that don’t reflect His image. In return He has given me the gift of my story and the courage to share it. Not including e-book sales or those through the publisher or the other authors, I know my story in Journeys to Mother Love resides in the hearts of people throughout the United States in Washington, California, Illinois, Missouri, Florida, Georgia, Oklahoma, and Wisconsin, and abroad in England, France, Mexico, and of course, Spain. I am thankful for that and any future opportunities that the Lord makes available to share His story. 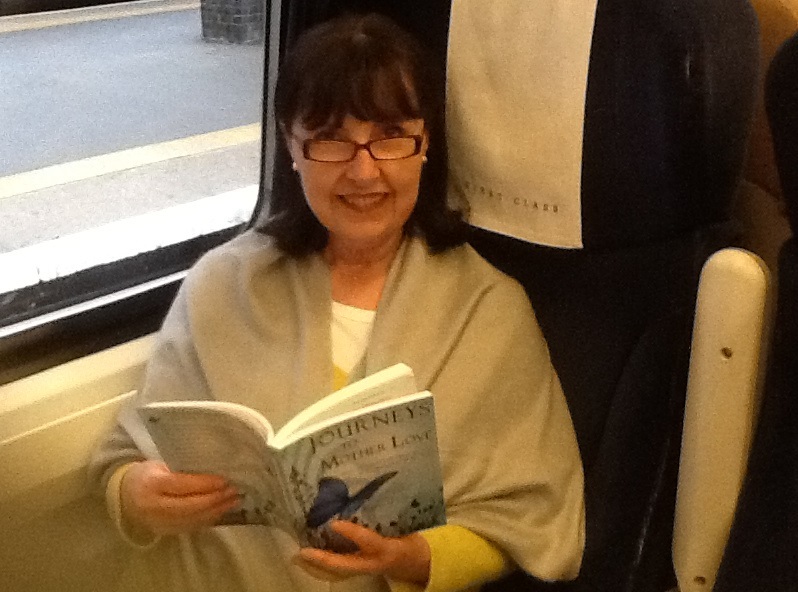 A friend reading “Journeys to Mother Love” while traveling in England, October 2012. If you’ve gotten this far in the post, I hope you’ll indulge me the opportunity to thank all who have purchased my book, either directly from me or through Amazon. I don’t have any knowledge of who the Amazon purchasers are (or receive any proceeds from that). I’d love to know if you bought it online though. You can comment below or privately contact me through the contact form on my site. Thank you for every purchase through me or my site, as it allows me to freely give it away to those who I sense really need this story. Lastly, I appreciate the notes I receive, posts on Facebook, etc. Please feel free to pass on any comments about the book or my story on my site review page, or support my writing by subscribing to my blog or liking my Facebook page.